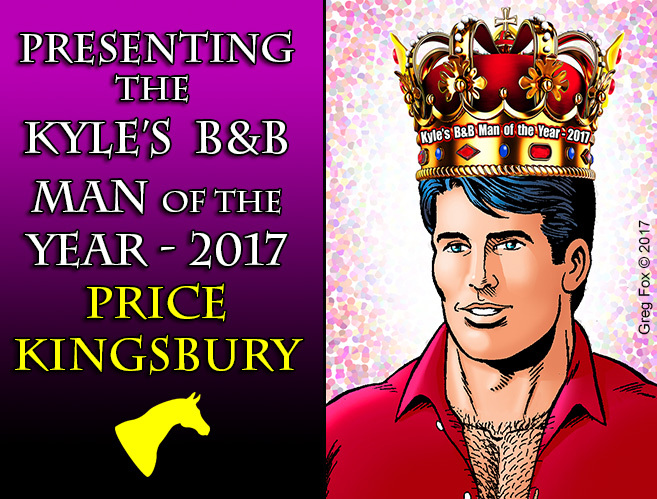 Price Kingsbury - Kyle's B&B Man of the Year for 2017!!! (Below are the final results of the poll). the new episode!!! 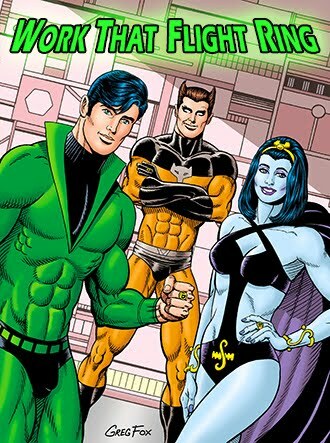 So when you're done reading the new episode, SCROLL DOWN and PLACE YOUR VOTE!!! DON'T FORGET to VOTE for the KYLE'S B&B MAN of the YEAR for 2017 !!! The ballot is in a separate post just BELOW this!!! 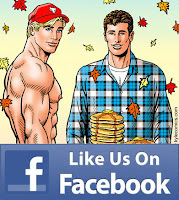 So, SCROLL ON DOWN and PLACE YOUR VOTE!!! Let YOUR voice be heard!!!! 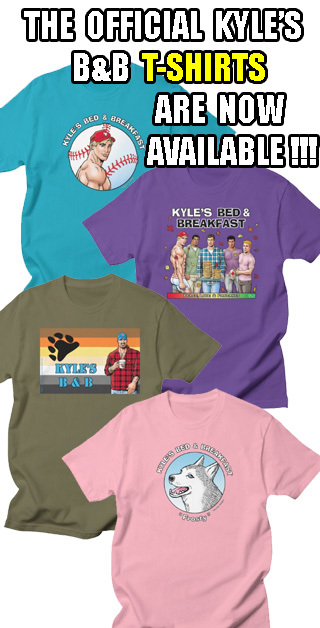 VOTE BELOW for the Kyle's B&B Man of the Year 2017!!! It's that time of the year again.... time to pick the Kyle's B&B Man of the Year for 2017! ceremony will take place an hour later at 7:00 pm EST. need to refresh your browser's page after your vote has been placed to see it reflected in the totals).